Happy Monday! Boy was it hard to get out of bed today. I am beginning my second full week of school and I think my exhaustion is catching up. I will be happy when the upcoming 3-day weekend arrives! Today I am linking up with Blog Hoppin’ for teacher week. 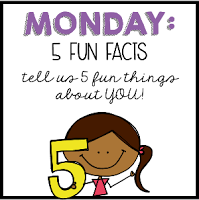 Today is five fun facts about me, so here you go. 1. Here is my family. I think they are pretty cool. My husband and I will be celebrating our ten year anniversary in a couple of weeks and our son will be 8 a day after our anniversary! 2. I love to shop. That picture of my family above shows why. I live with two boys and they are total boys when it comes to sports obsesses. I am outnumbered. So sometimes I need a break and I just need my mommy time. So shopping it is. 3. I love to travel. Before I was married, I traveled during my summers off from teaching. I have traveled to every continent except Antarctica. My husband and I traveled to Italy for our honeymoon, but really that has been our last international travel we have done. We bought a house, got a dog and then had a kid and that’s where we are now. BUT, this summer we got our son a passport and renewed ours so things may change! 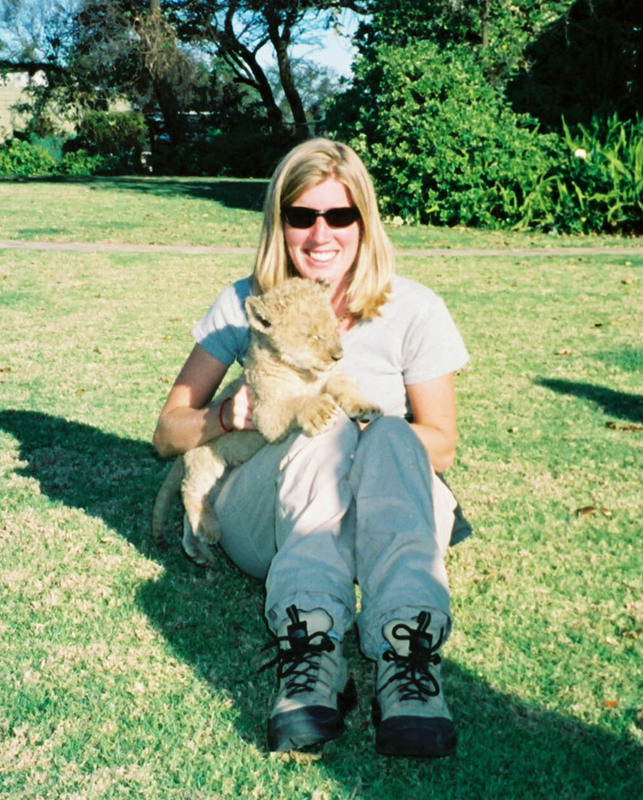 Here is picture of me in Zimbabwe at a lion rescue center holding an eight week old lion cub. 4. I love coffee. No explanation needed. 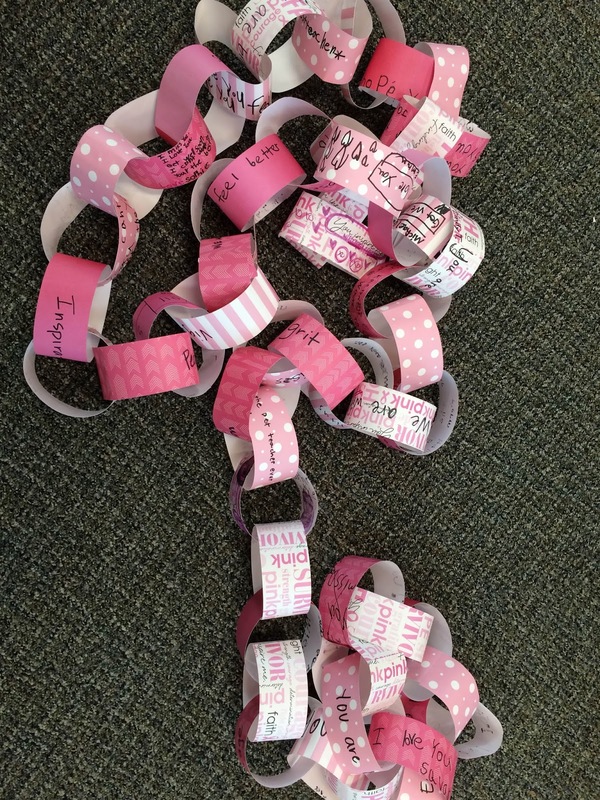 My sweet class last year made me this sweet countdown chain before I went out on medical leave. They wrote notes on each one. It still hangs in my house. Oh. My. God. THAT LION CUB. GAH!! !